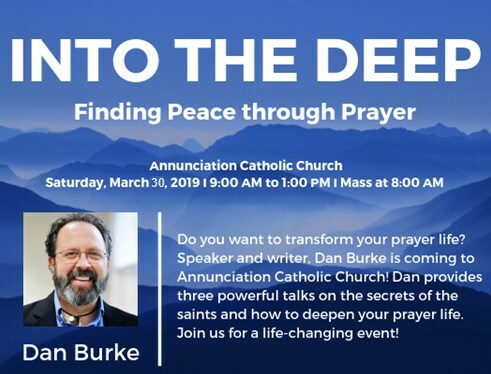 In addition to the speakers listed below we will have an evening Mass at 7pm on the Feast of the Annunciation – March 25, a community Lenten Meal and Stations of the Cross – March 29, and Reconciliation opportunities. 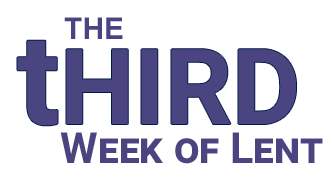 Plan now for the tHIRD week in Lent. 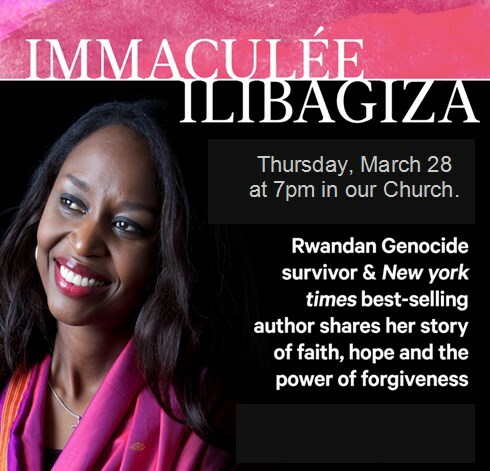 Click Here To RSVP for Immaculee! Click Here To Purchase Tickets for Into the Deep!